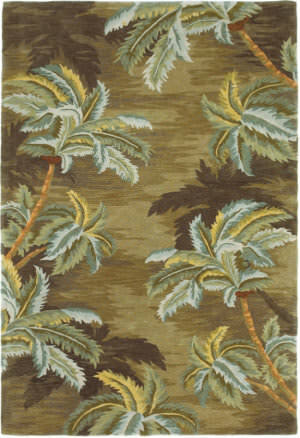 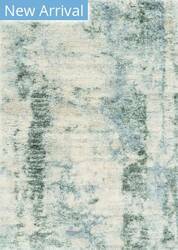 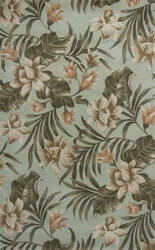 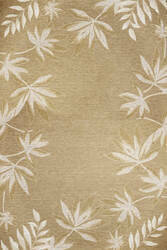 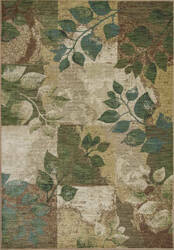 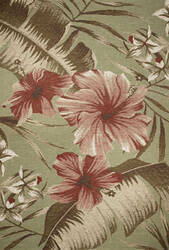 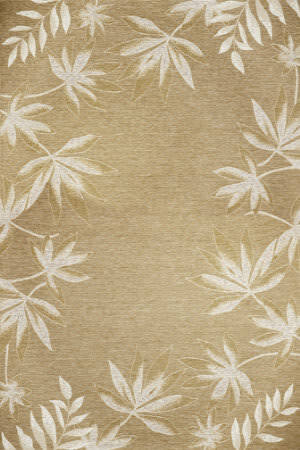 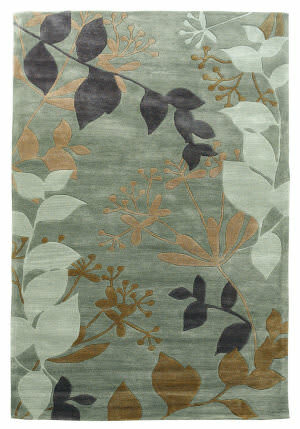 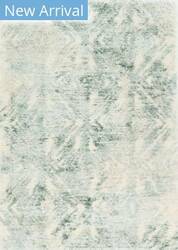 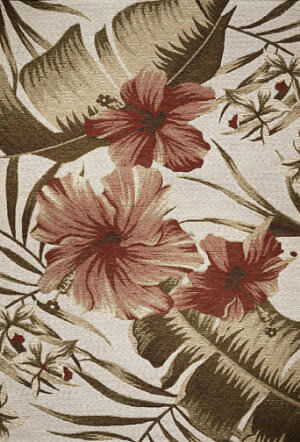 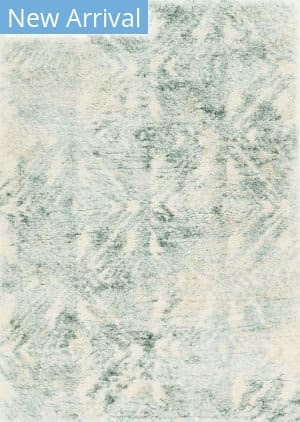 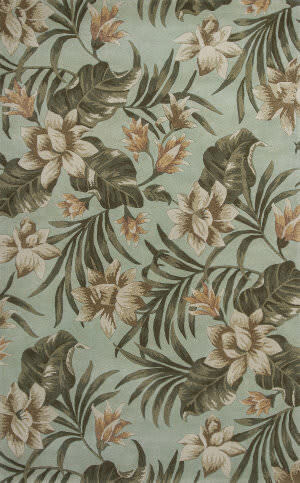 Add a touch of the tropics to your home with this palm tree rug. 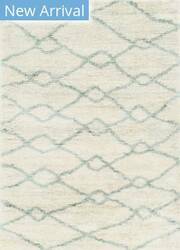 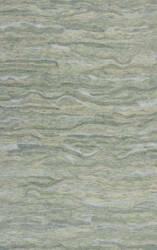 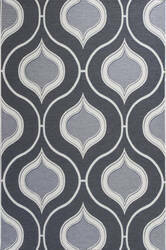 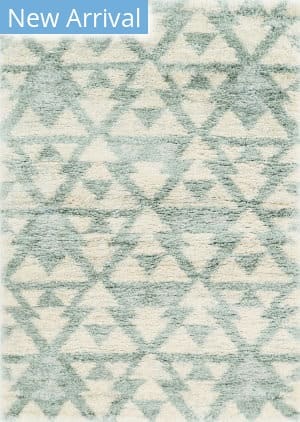 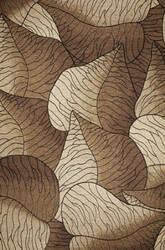 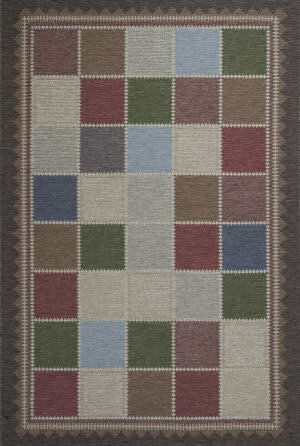 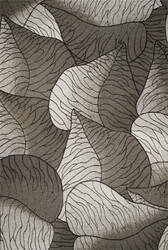 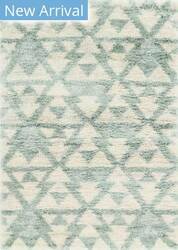 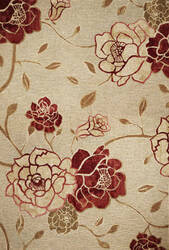 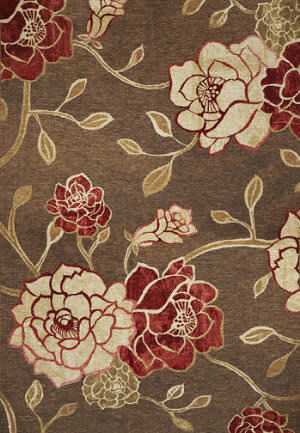 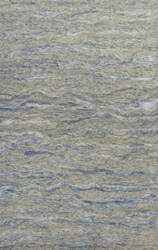 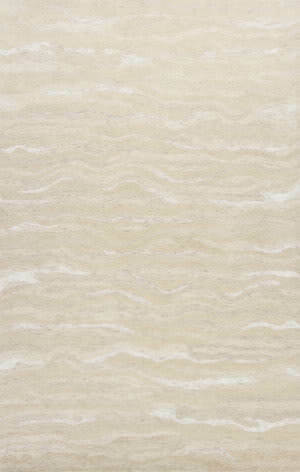 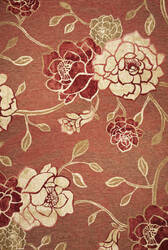 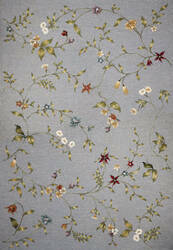 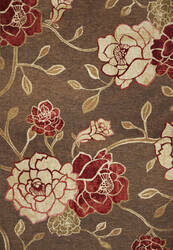 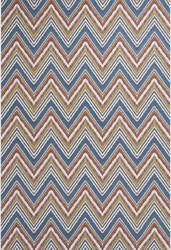 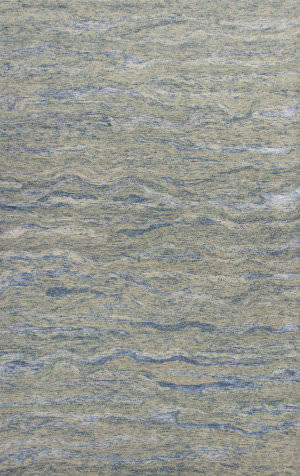 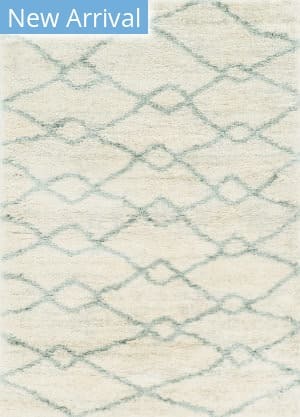 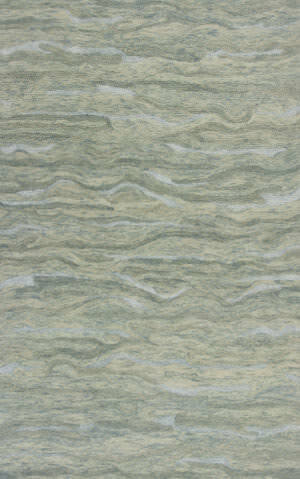 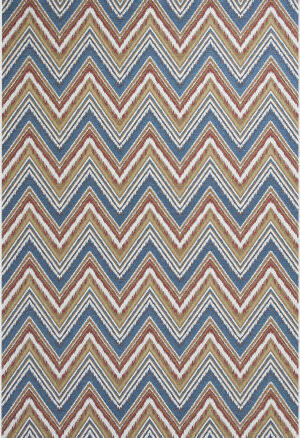 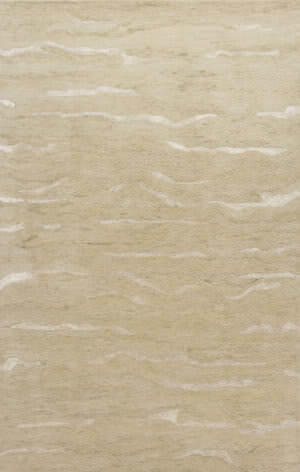 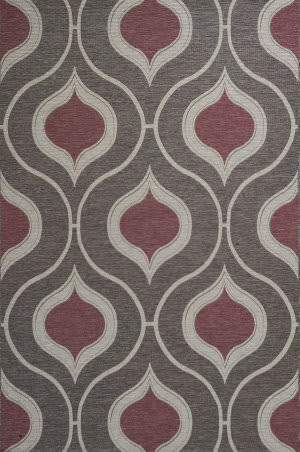 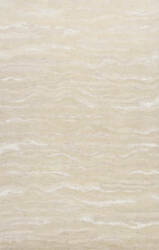 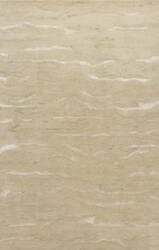 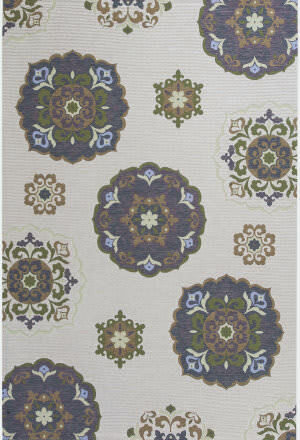 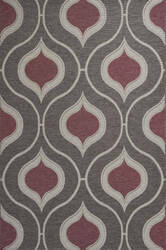 The neutral colors will make it very versatile for decorating and it will add a serene feeling to your home. 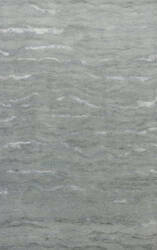 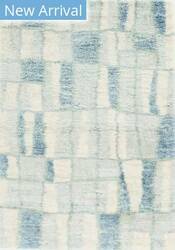 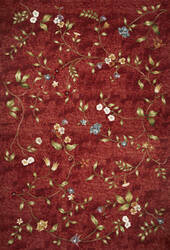 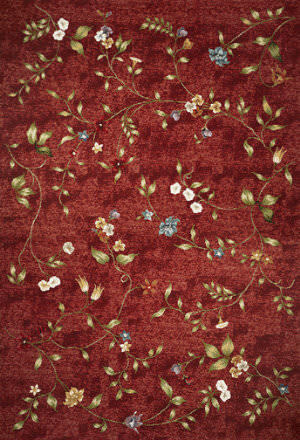 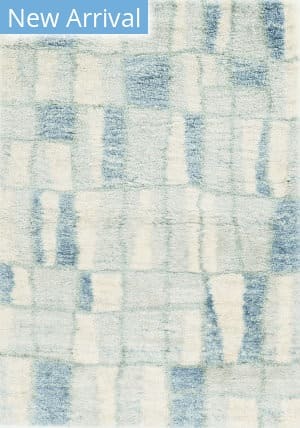 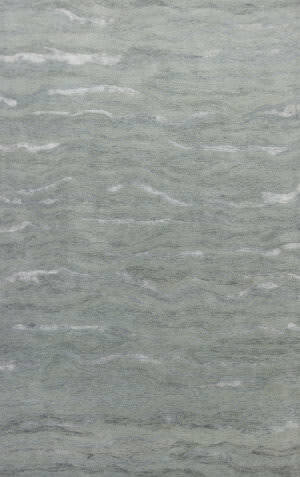 It is hand-tufted of 100% wool.